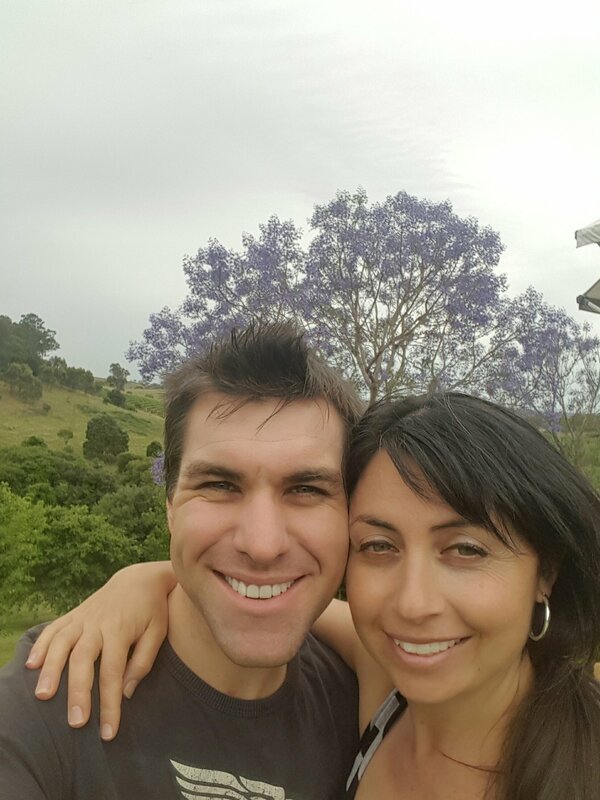 Sanna booked a lovely weekend away to Mudgee wine country for my birthday. 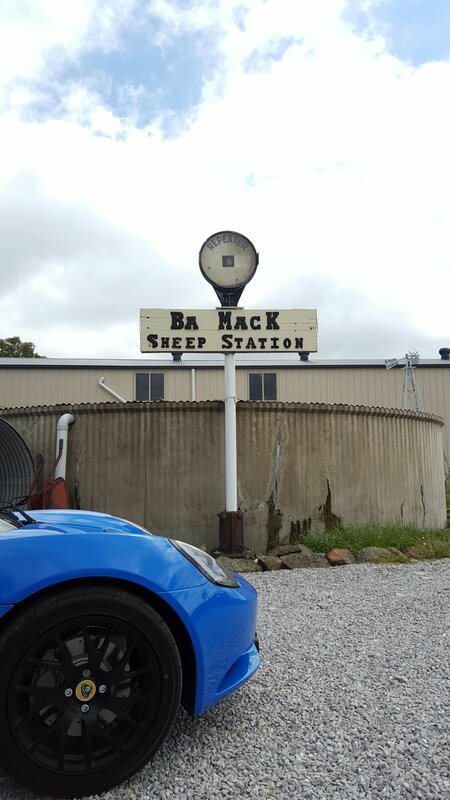 It is 3 hours drive north west of Sydney inland. 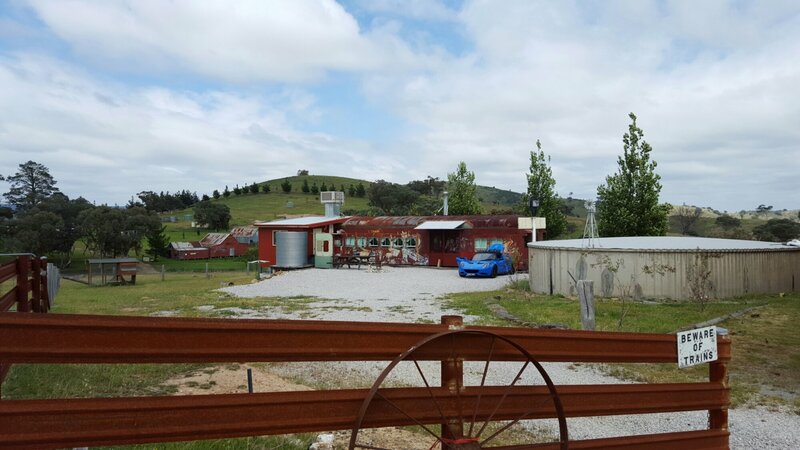 It’s a small wine region with smaller family owned wineries vineyards compared to the Hunter valley. 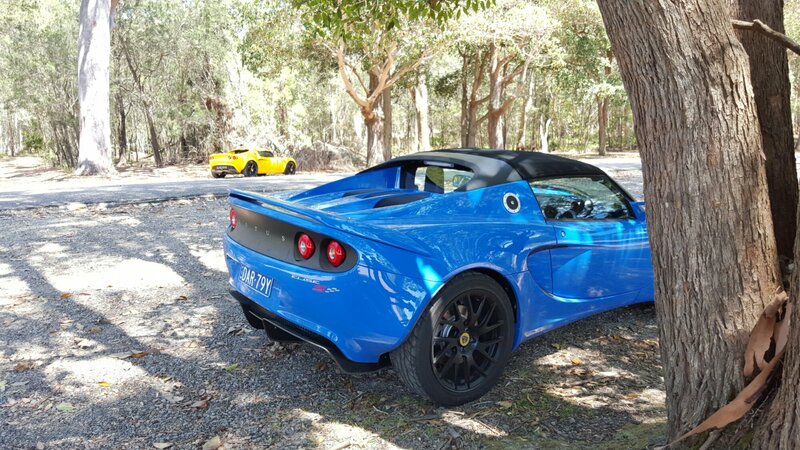 We drove though the blue mountains on the ‘Bell line of road’ it was a great drive I’ve done in my old Lotus’ in past years so brought back some memories. 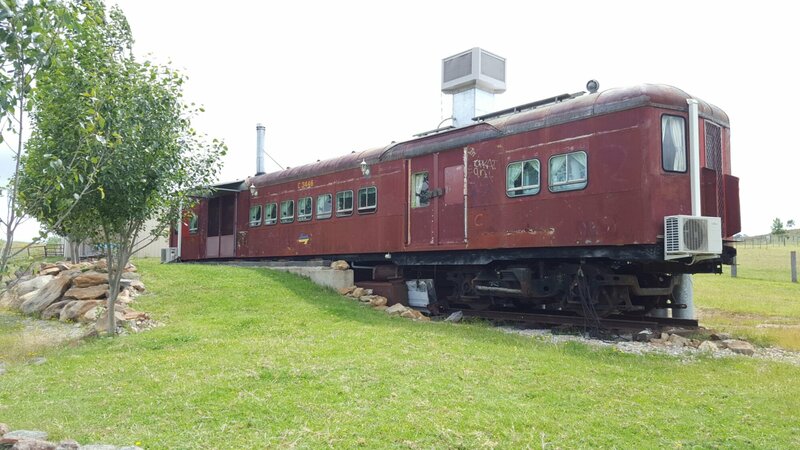 Sanna booked to stay on a farm with lots of animals but the interesting point was we stayed in an old train from Sydney! 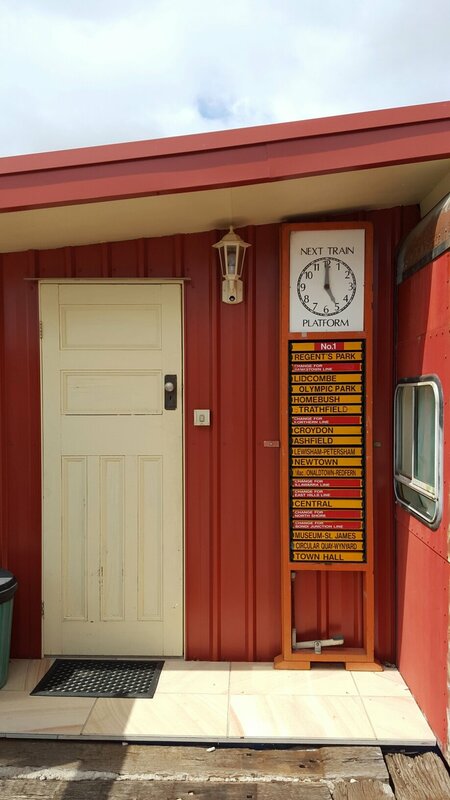 Here you can see all the old Sydney stations the train used to call at. 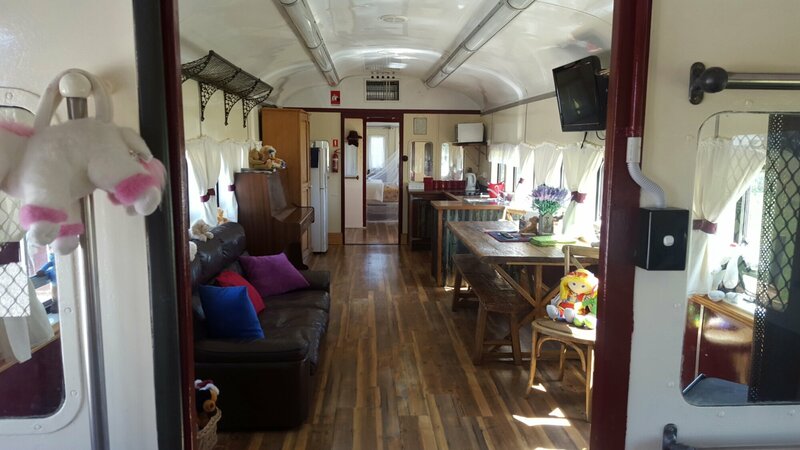 The inside of the train was done out very comfortably and very family organised with kids beds down one end and lots of toys. 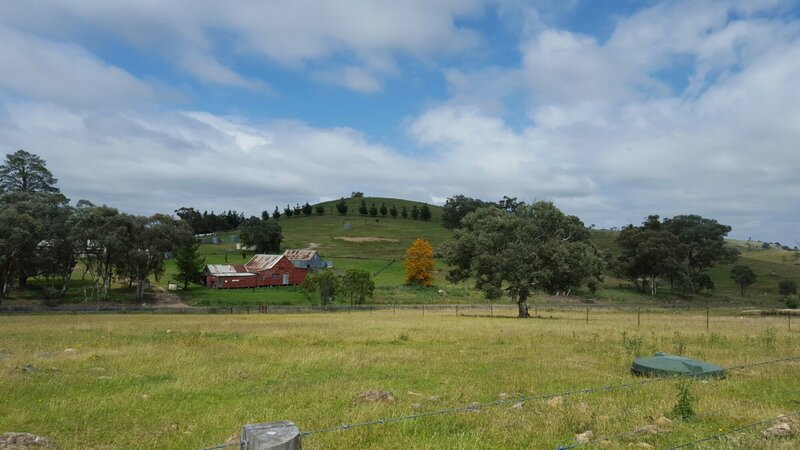 The countryside views were very nice, typical of rural NSW. 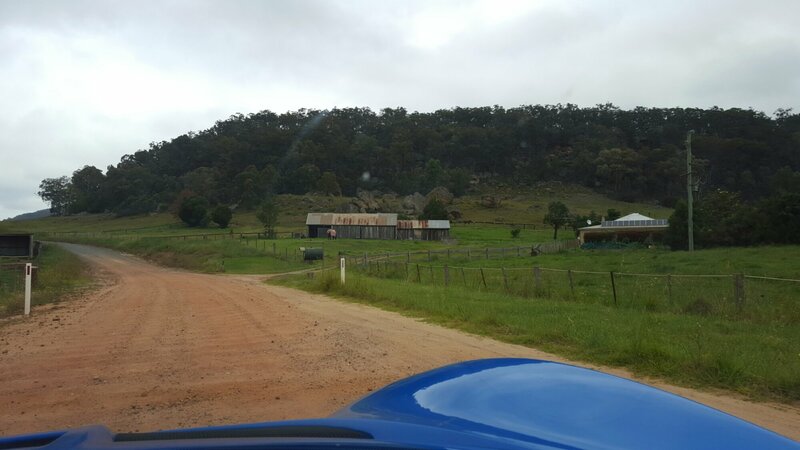 We got a bit lost and had to do a few dirt road km’s in the new Loti, ooops. All the locals loved the new Loti. Its just so hot outside today! yesterday it was 34 Degree’s, today right now at 5pm and its not getting colder, its 43 degree’s crazy! 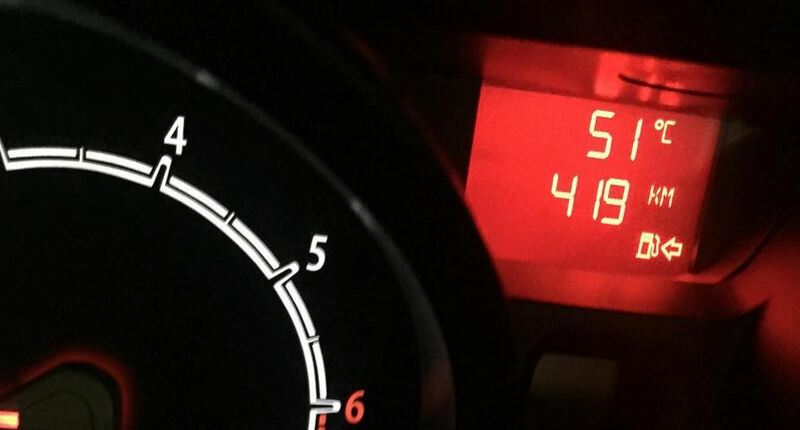 Check out the reading on someones car! 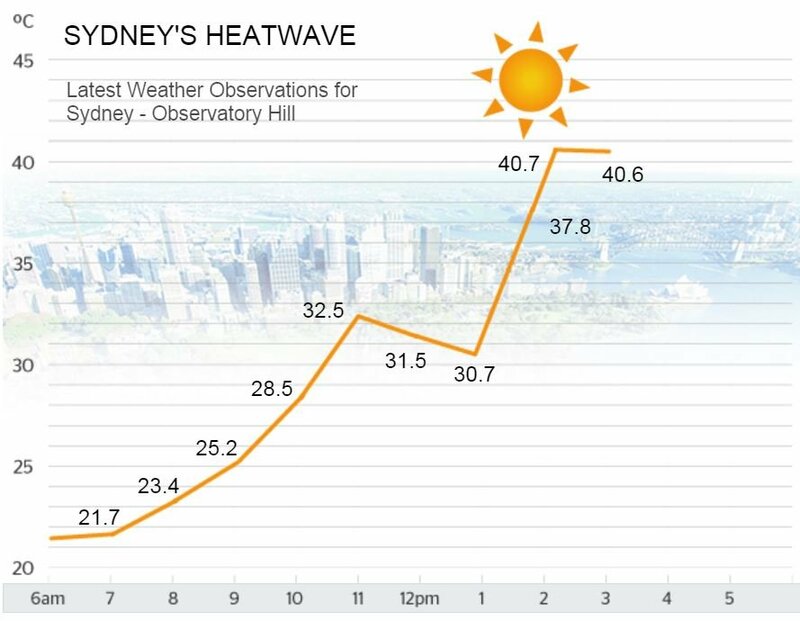 Temperatures have been steadily rising through the day, at this rate the tyres on my bike will melt on the way home. 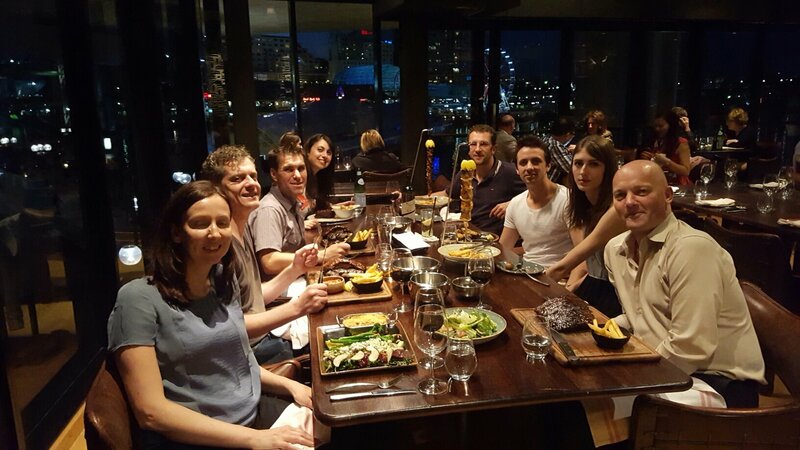 Thanks to my lovely wife for surprising me for a dinner with friends at Darling Harbour’s Meat & Wine Co. Joining me from left to right was Ali, Troy, me, Sanna, Damien, Brendon, Sam and Steve. The trio of ribs, Beef, Lamb and Pork with a glass of Red were amazing as always. 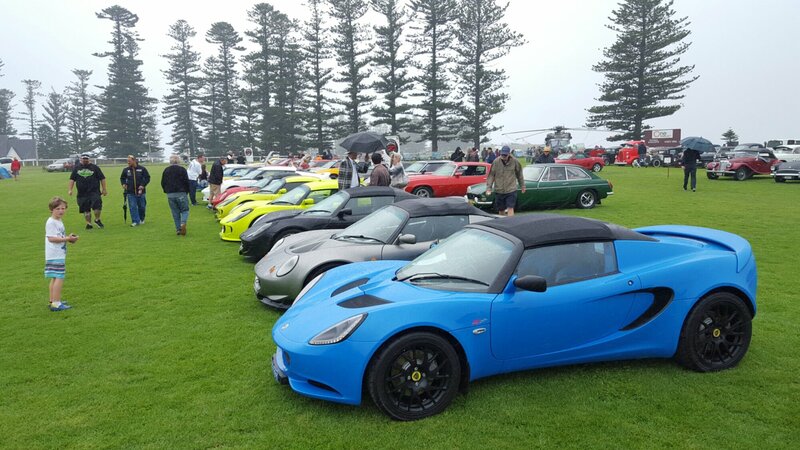 A quick photo from a very drizzley Lotus club drive this morning, I went with Damien as passenger. 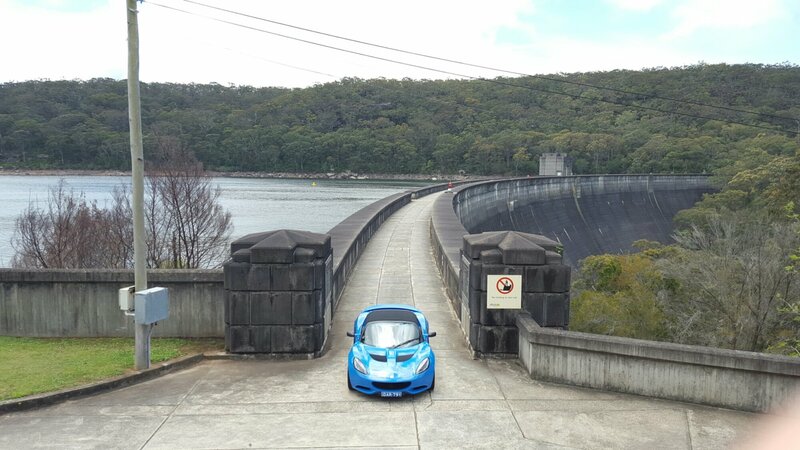 On way back we stopped at Woronora dam where Sydney gets most of its water from for a cheeky photo here where your not meant to be. 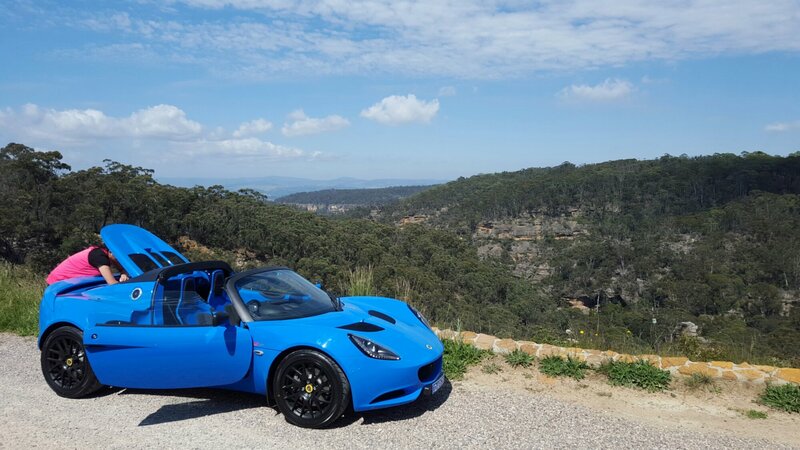 Sanna and I planned a simple weekend trip in the new Lotus to Newcastle North of Sydney where our friends live. 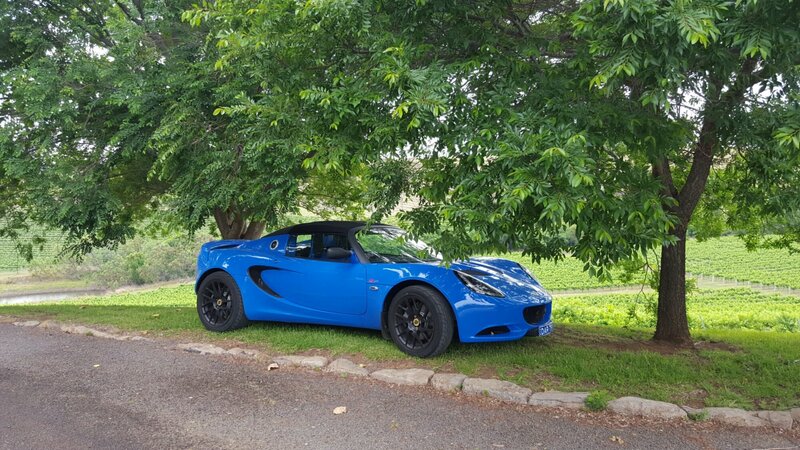 We went via the back way through all the twisty roads to test the new car out and stopped at a couple of vineyards. Here’s my lovely wife and me. 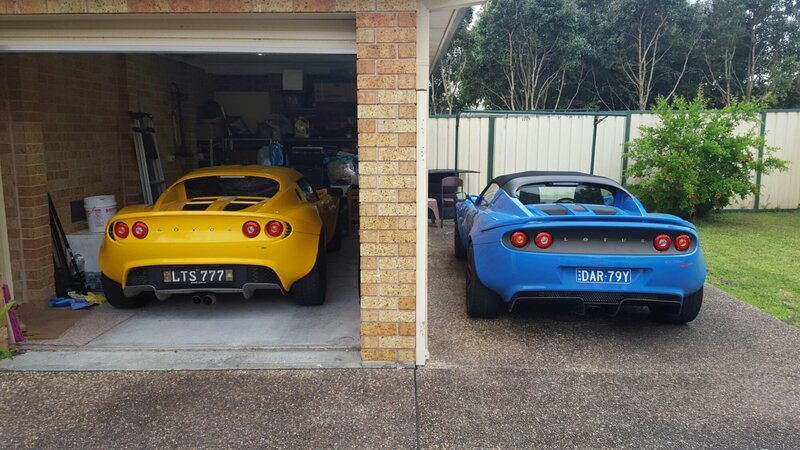 When we got to Newcastle we met at Easton’s house and he has a series 2 Elise so we were car nerds and compared all the small differences between the series 2 and 3 Lotus Elise. 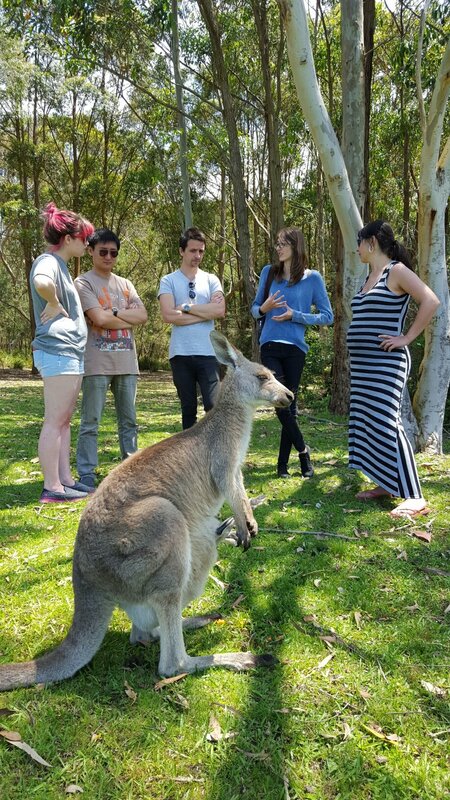 On Sunday we went for a drive to place called Morissette just South of Newcastle where there are a lot of Kangaroos just roaming about and you can feed them. 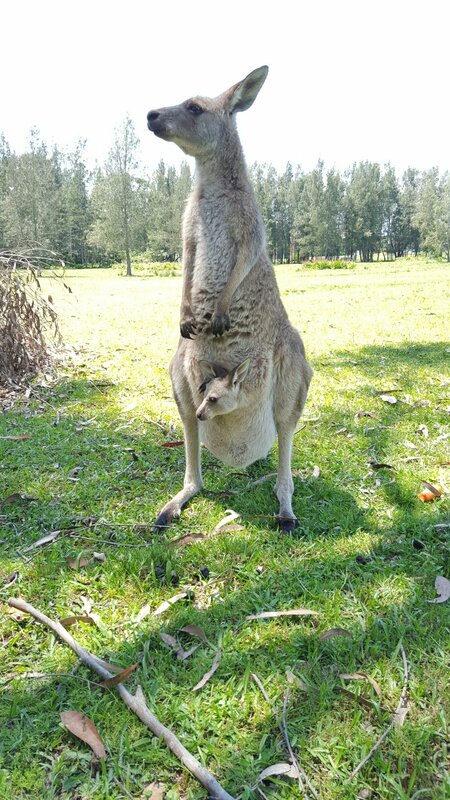 This one had a baby Joel which was cute. Trying to park the car in the shade from the 30 degree heat. 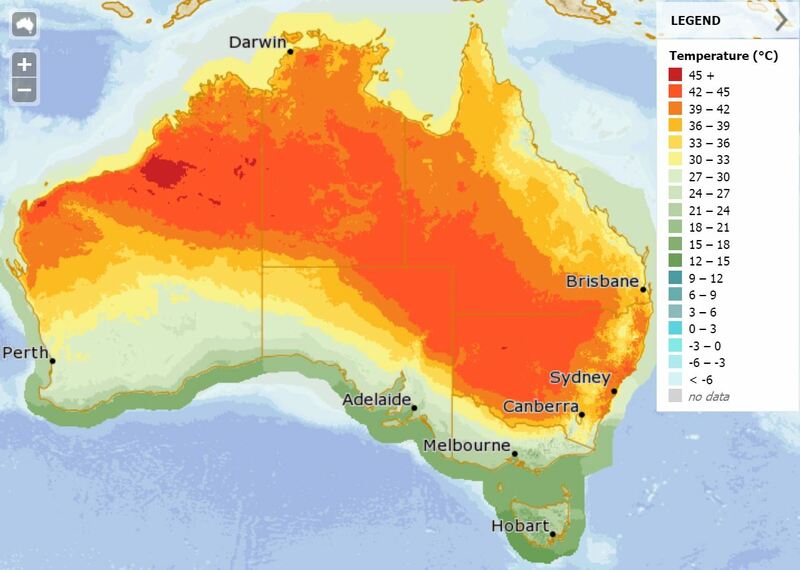 We had to have the air con on full power. 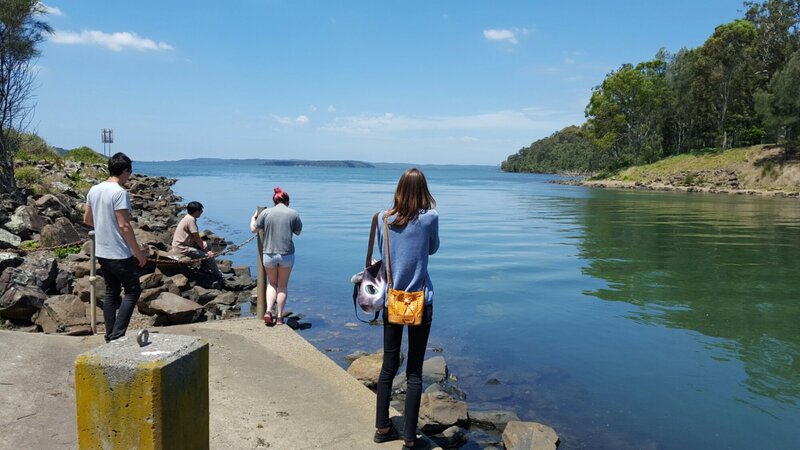 Lastly we went to a spot where a power station releases all its water into the sea and it’s popular for sharks, but we didn’t see any.